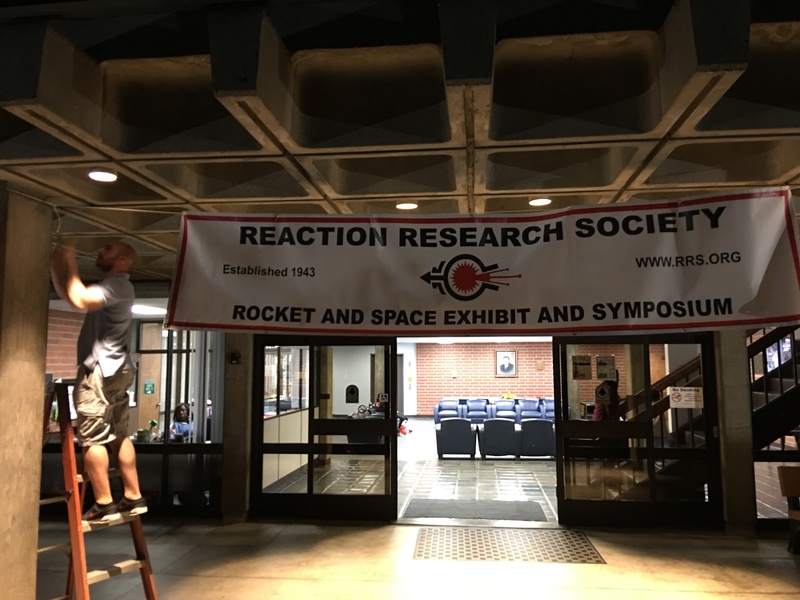 2017 RRS symposium was a success! 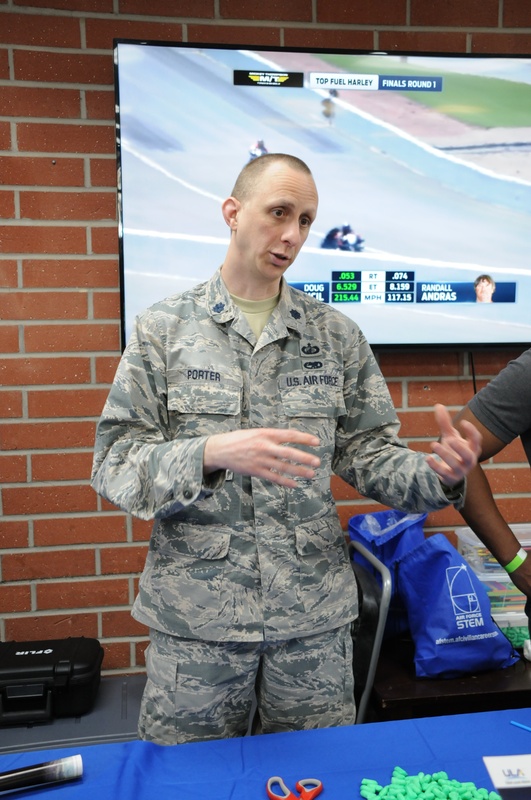 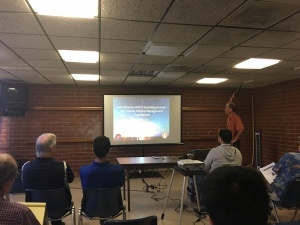 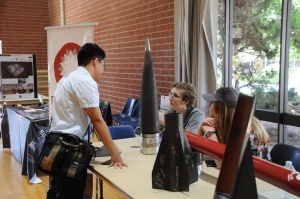 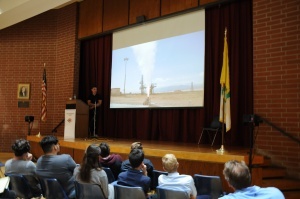 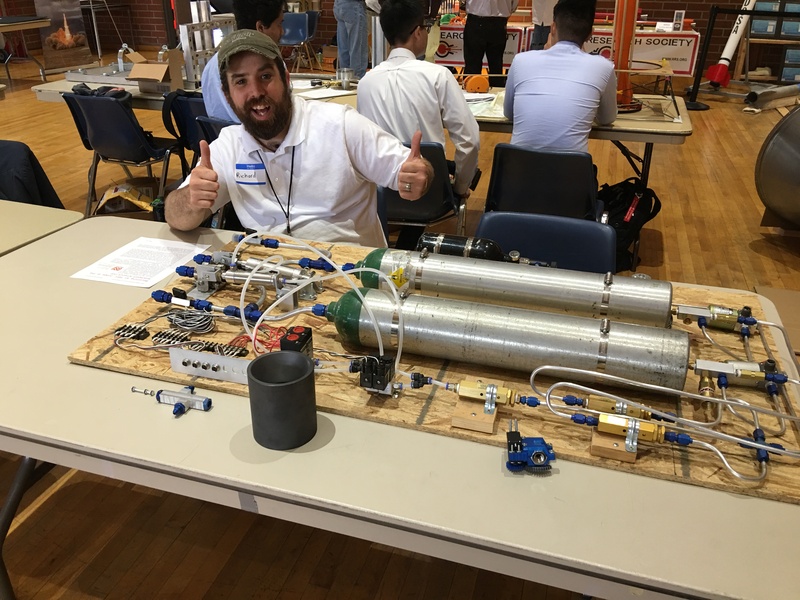 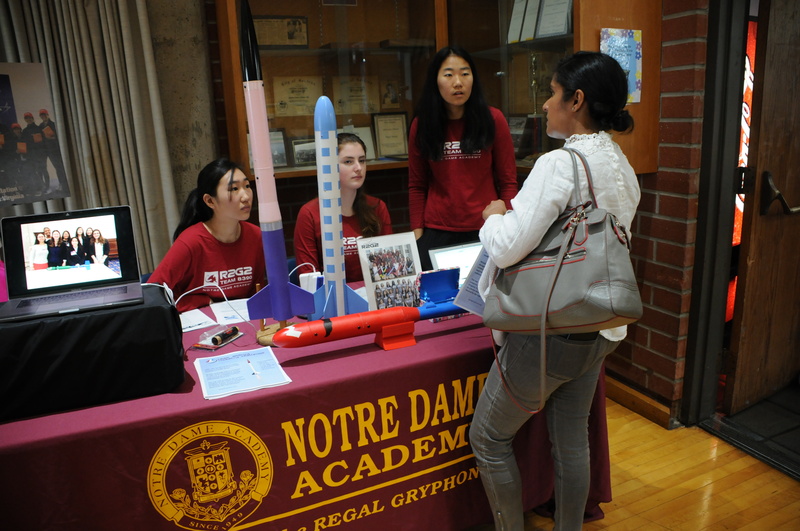 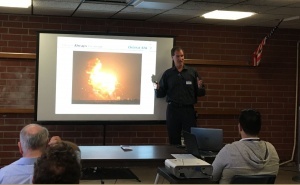 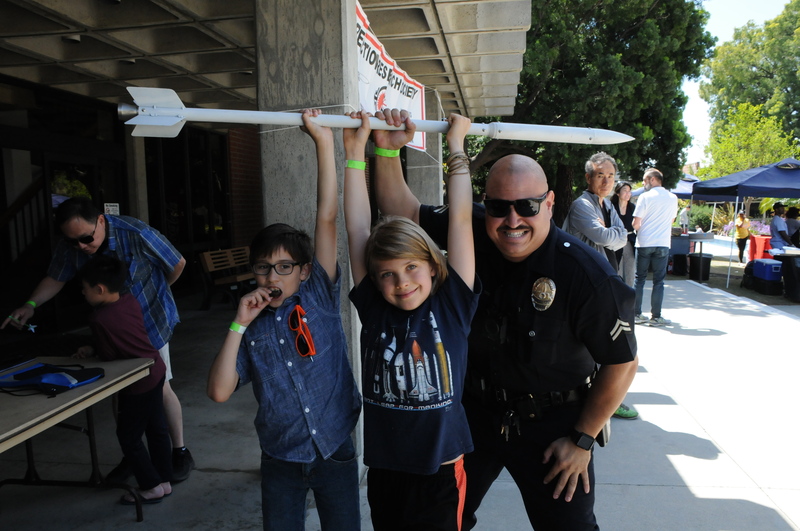 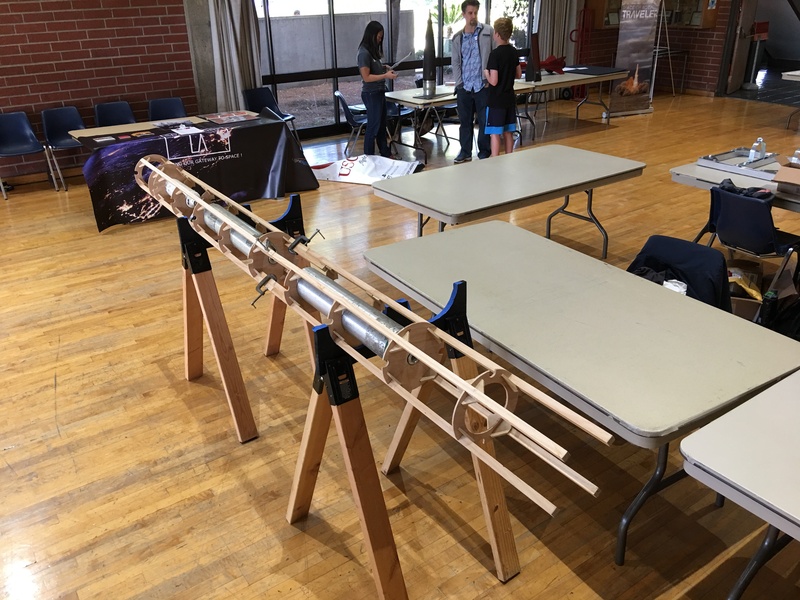 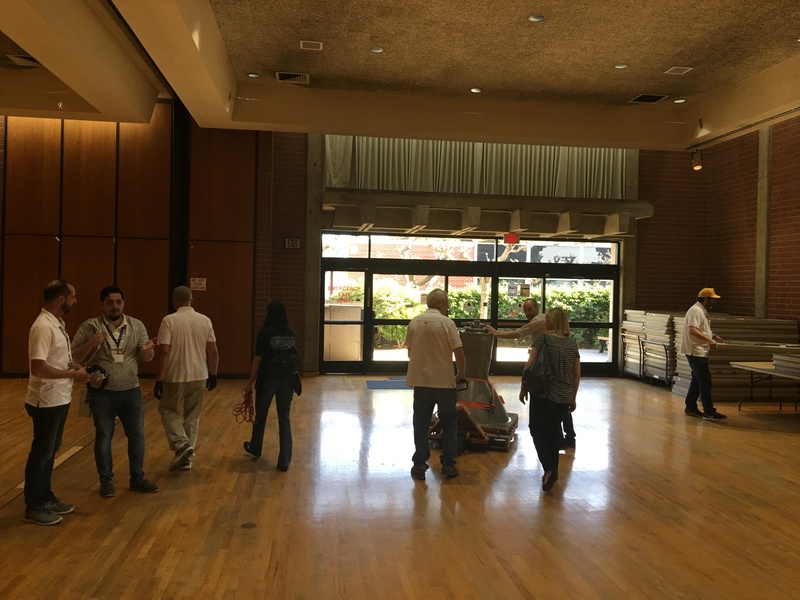 The RRS held its 2017 Rocket and Space Exhibition and Symposium today, April 22nd, at the Ken Nakaoka Community Center in Gardena. In attendance was Orbital-ATK, Aerospace Corporation, Tyvak, Navy Air Weapons Center at China Lake, the China Lake Museum, Rocketry Organization of California (ROC), University of California Los Angeles, University of Southern California, California State University Long Beach, University of California San Diego, University of California Irvine, Cal Poly Pomona, California Institute of Technology, Oregon State, Mars City Design, Spaceport LA and the Magnolia Science Academy. 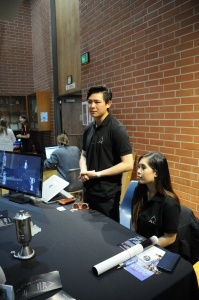 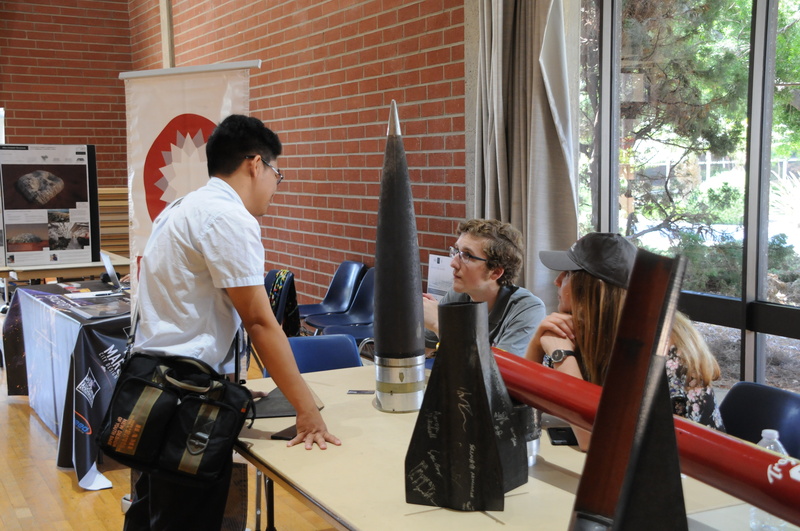 Many of the university groups and private companies were exhibitors at the event. 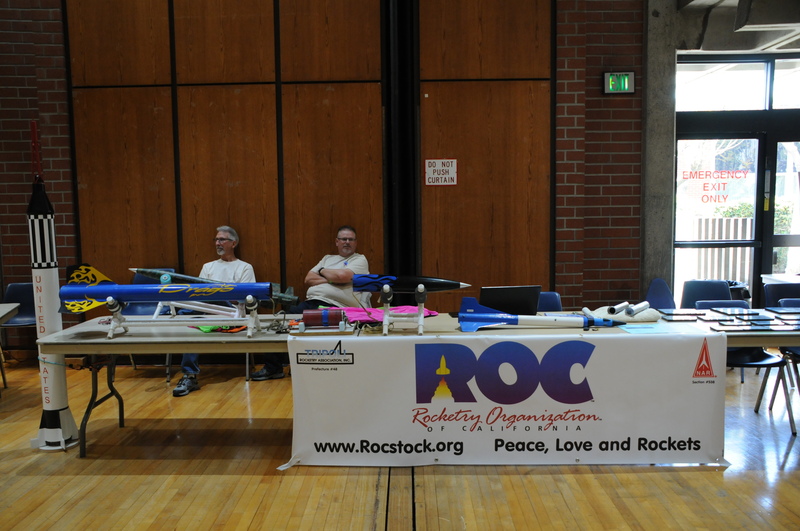 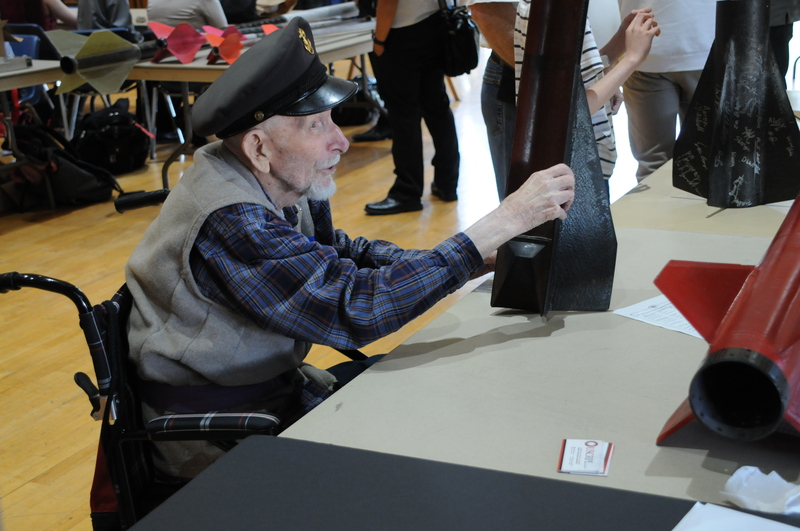 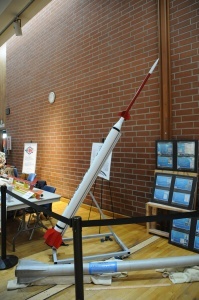 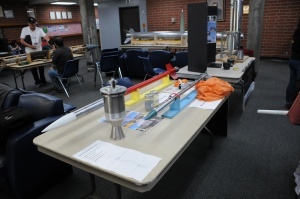 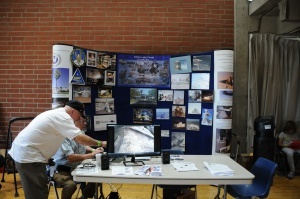 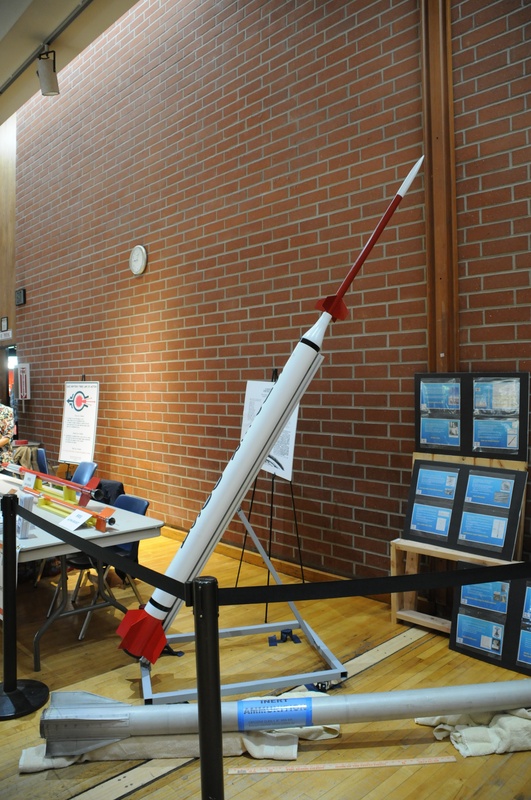 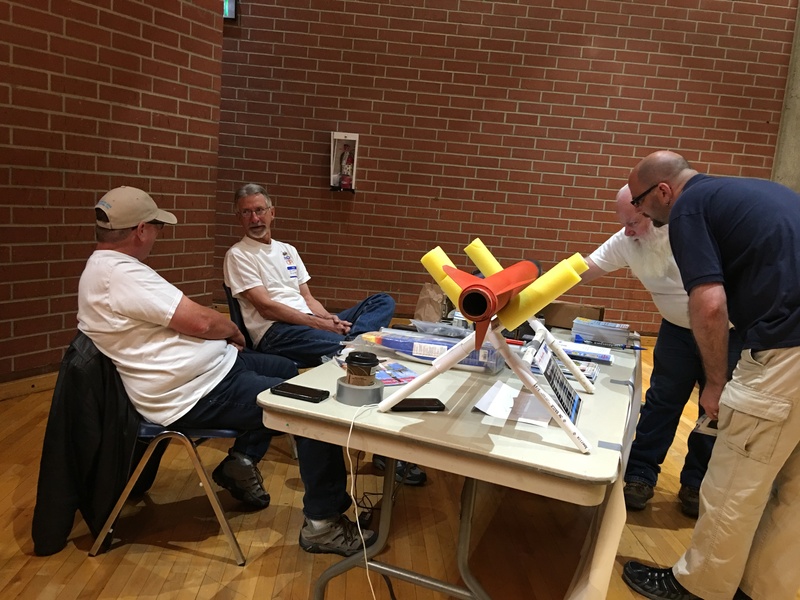 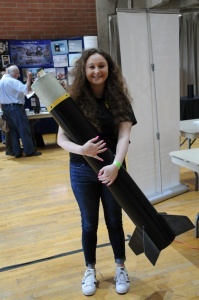 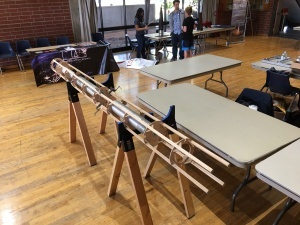 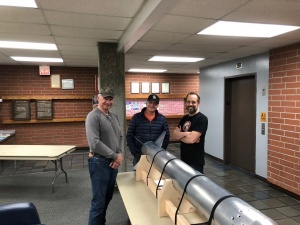 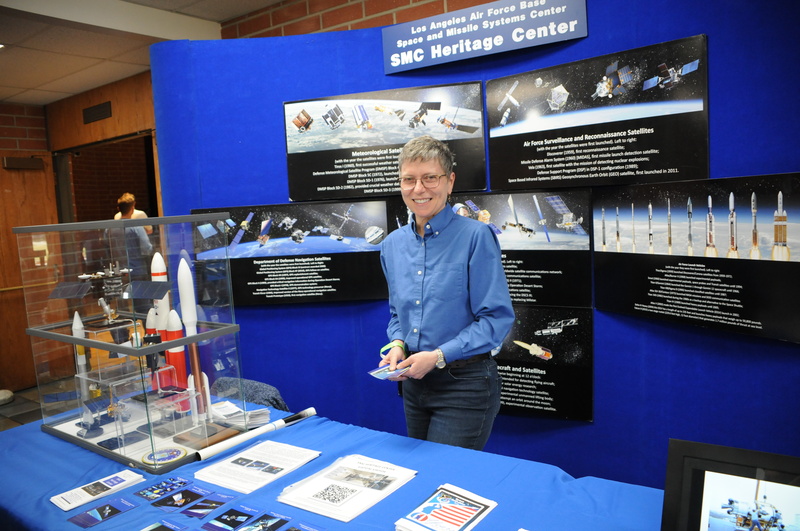 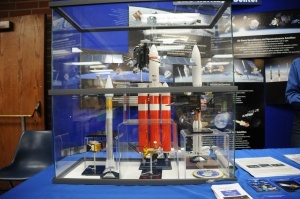 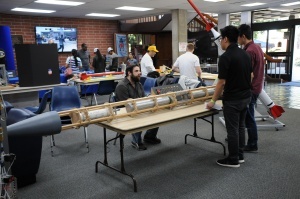 The Rocketry Organization of California (ROC) had a great exhibit. 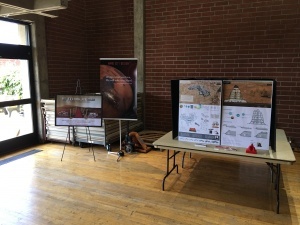 Mars City Design and Spaceport L.A. were both at the exhibition. 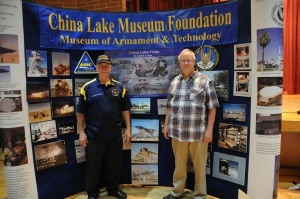 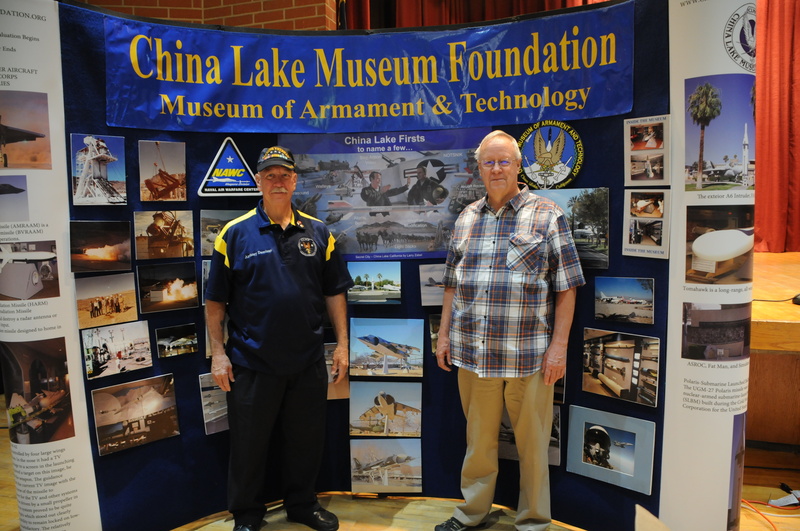 The China Lake Museum also had a great display for their museum in Ridgecrest, CA, soon to be unveiled to the public. 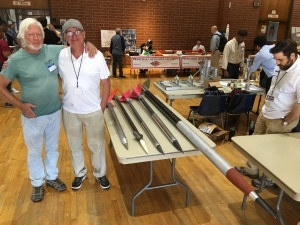 Also, we were very fortunate to have a lot of rocketry equipment on display (on loan) from Norton Sales. 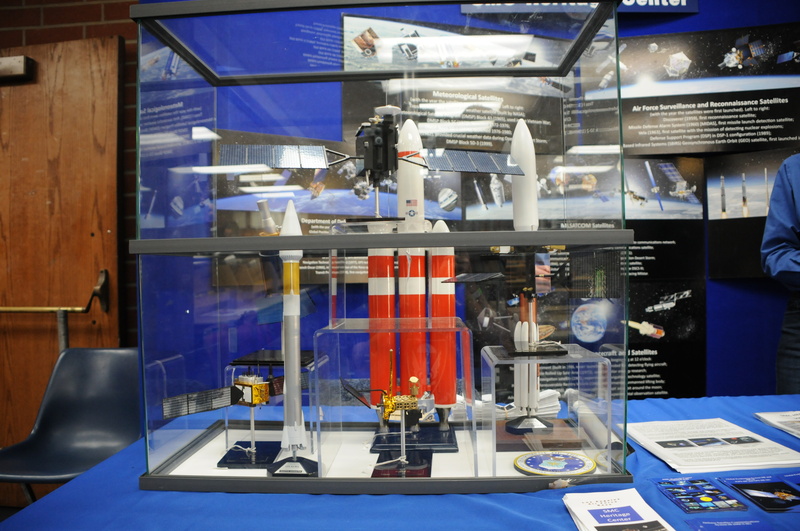 The RRS SuperDosa full-scale mockup was also on display. 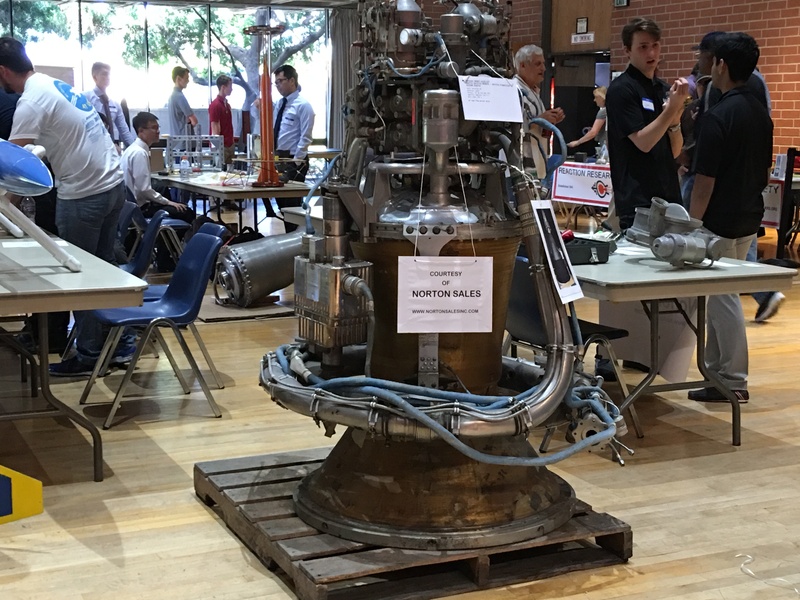 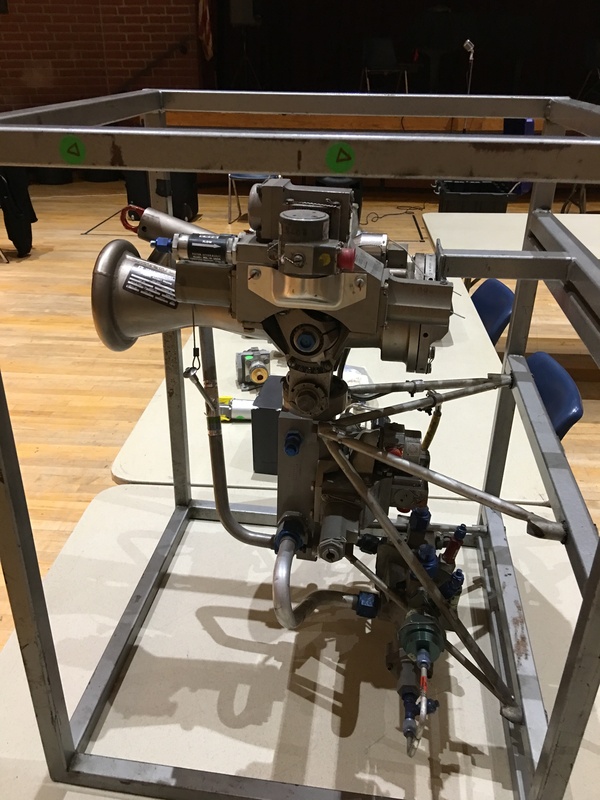 Also a fine piece from Apogee Astronautics, a Viper 3A booster, on loan to the RRS symposium exhibition courtesy of Robert Kleinberger. 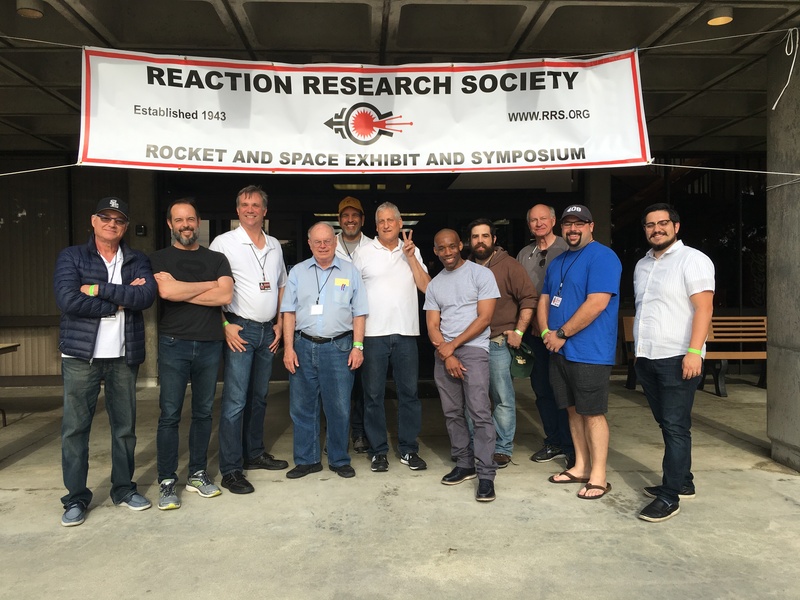 Many current and former members of the RRS were at the symposium. 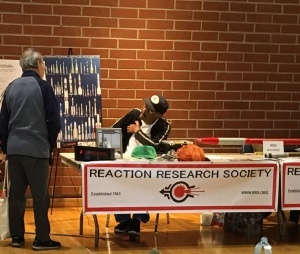 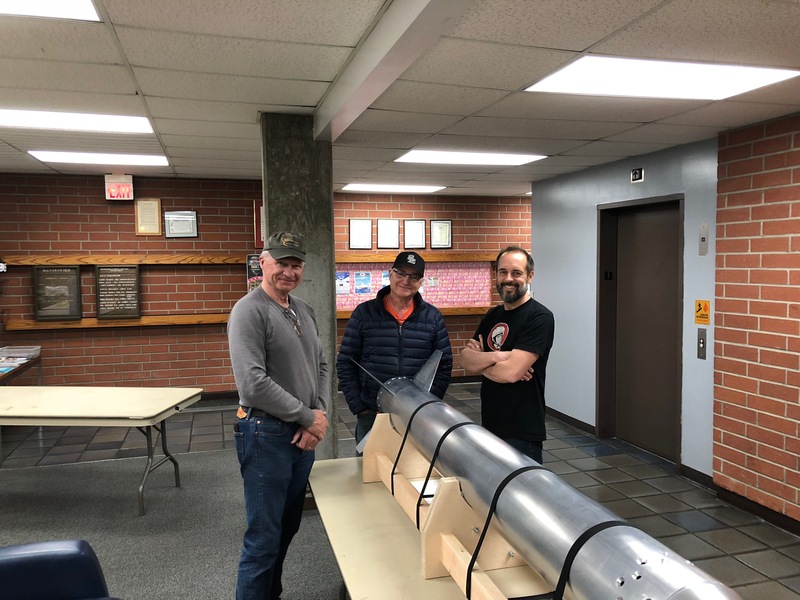 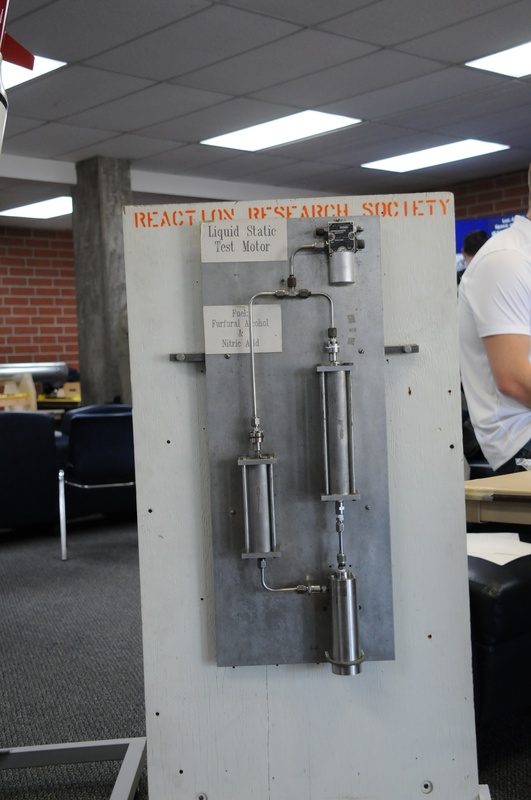 Richard Garcia, our director of research at the RRS, had his liquid rocket breadboard on display, one of several projects started at the RRS this year. 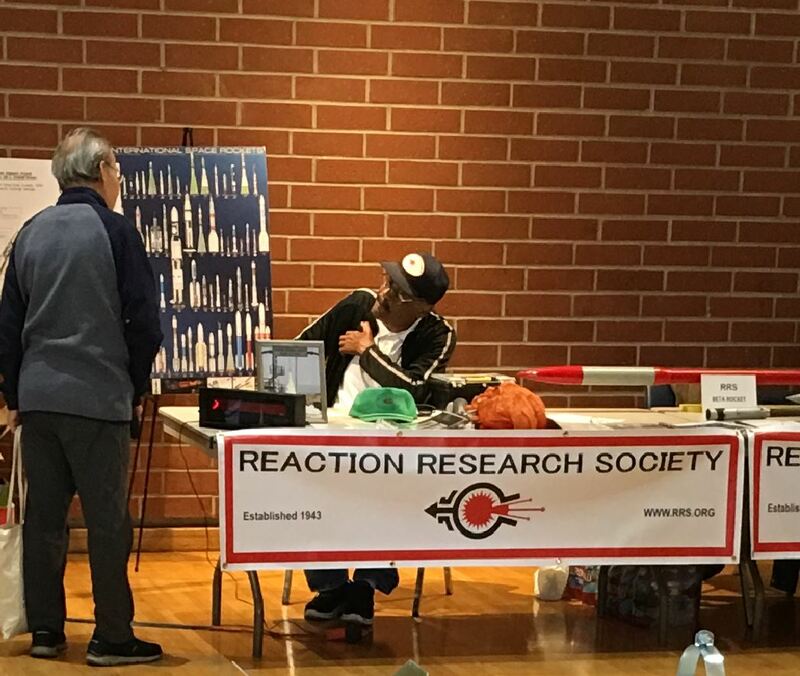 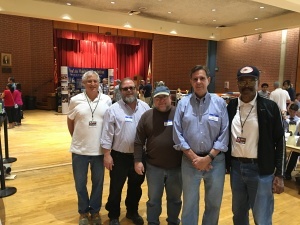 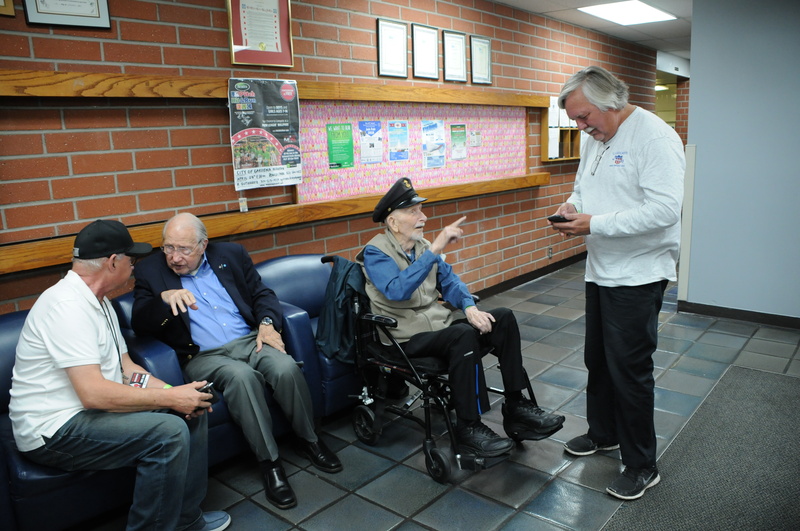 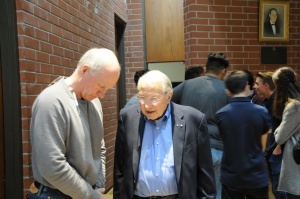 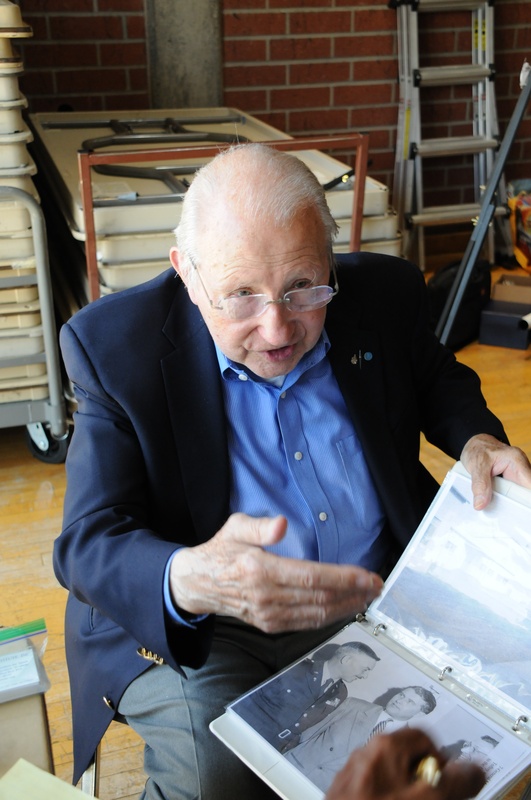 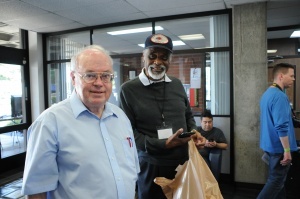 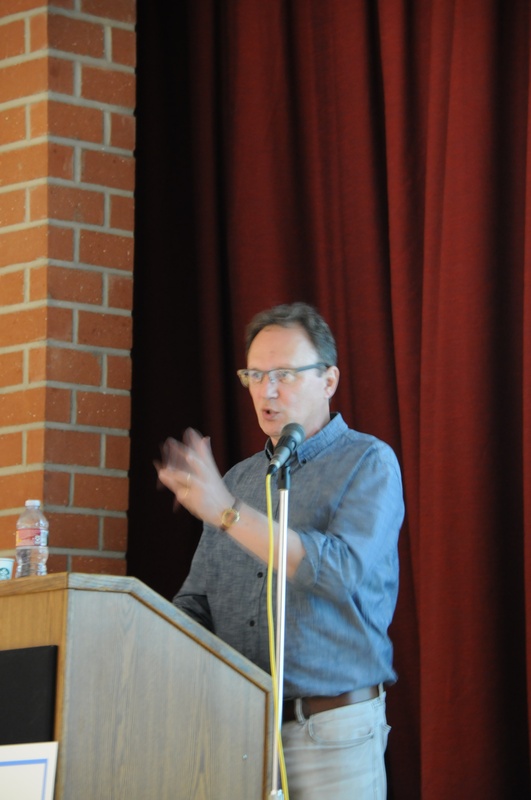 John Mariano and Larry Hoffing were both on hand at the RRS table all day at the symposium to talk about the society’s rich history and our recent work with local schools including Hermosa, Compton’s Rise Academy and the Girls Academic Leadership Academy of LA USD. 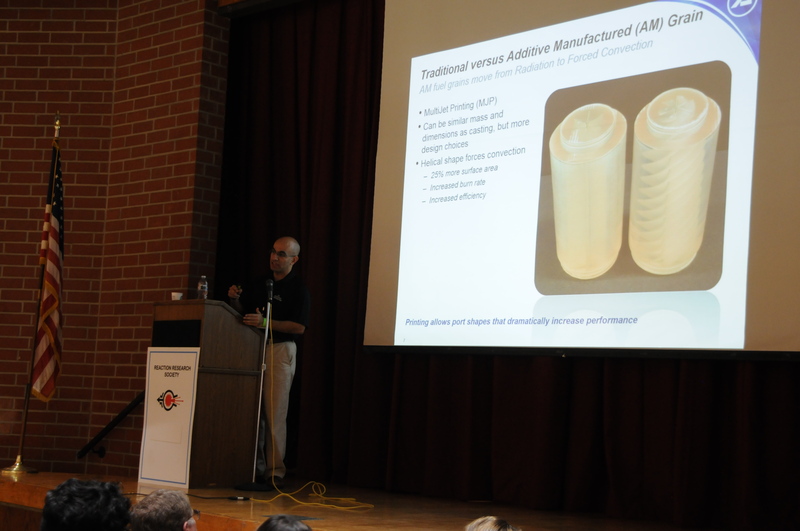 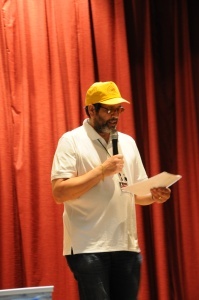 Osvaldo and Frank started off the symposium with the welcoming speech in the exhibition hall. I had the pleasure of giving the first presentation on the RRS’s history, present and future goals. 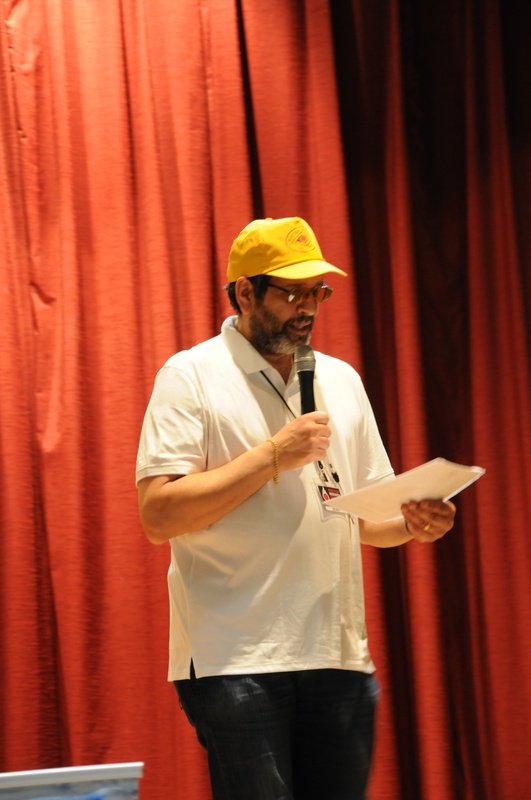 We had presenters running throughout the day. 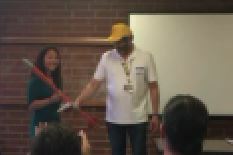 Our presenters gave great speeches. 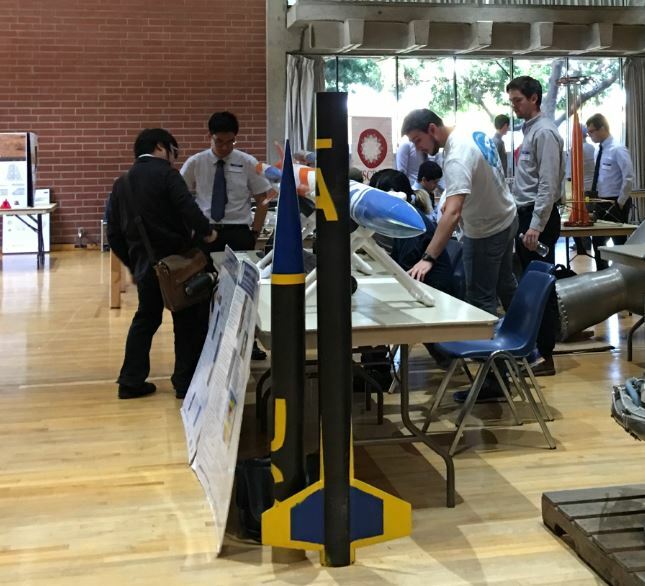 We had a lot of participation from industry, academia and government with a good range of topics. 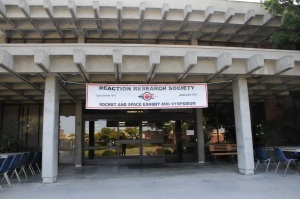 Mars City Design has been in partnership with the RRS. 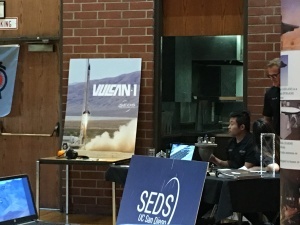 Vera Mulyani gave a great presentation on their goals. 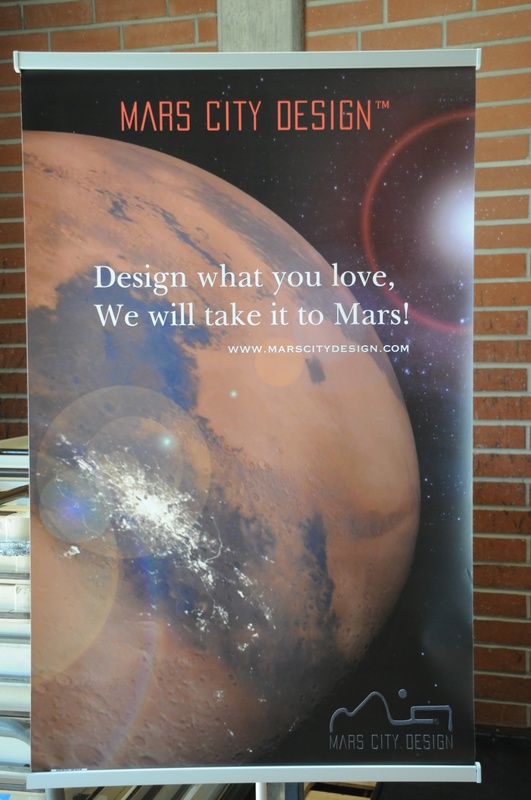 On behalf of the RRS, Frank donated an alpha to the Mars City Design team for their upcoming “An Evening on Mars” dinner event on May 25th. An Evening on Mars – May 25, 2017 The RRS is glad to be working with Mars City on this ambitious project. 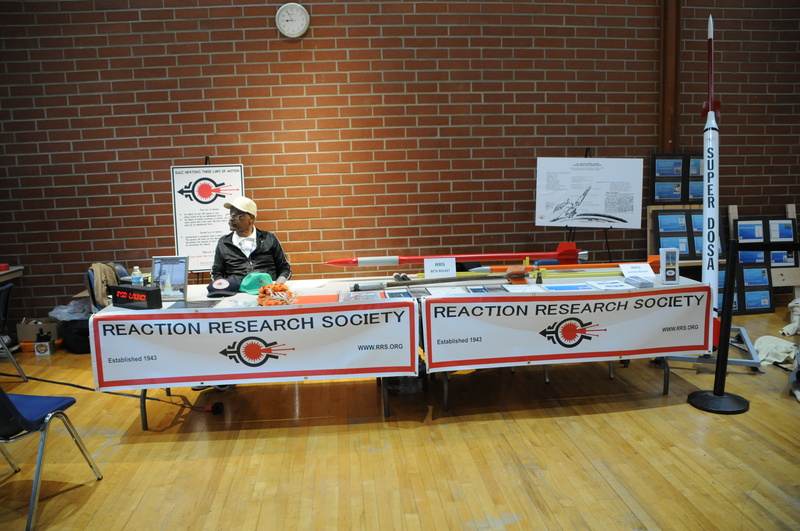 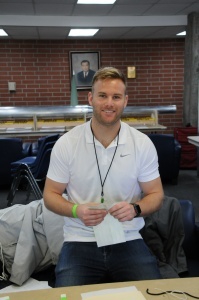 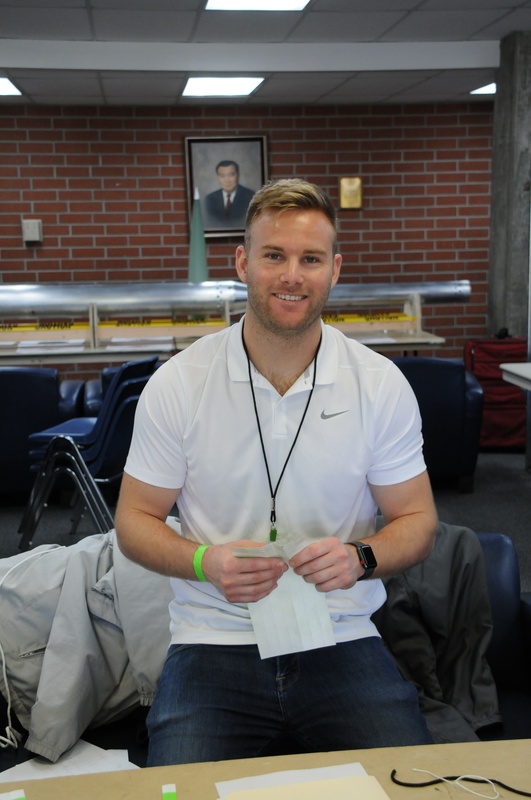 We are very grateful to all who came and to the Ken Nakaoka Community Center for hosting our event. Also, we had a lot of great volunteers who we are indebted for making setup and teardown go swiftly and smoothly. The RRS thanks all of our volunteers! 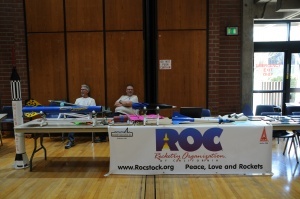 Some of the photos on this post are courtesy of Tony Richards. 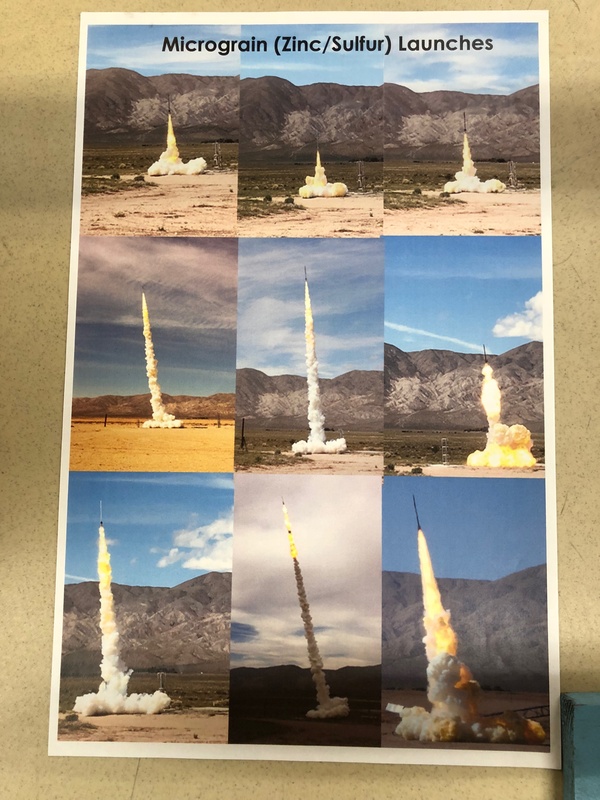 Thank you for taking those, Tony. If there’s more photos anyone would like to share, please let me know. 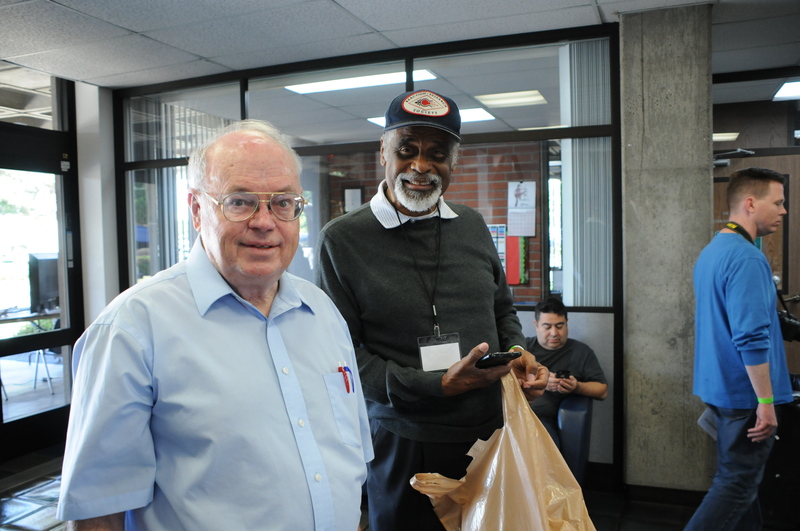 Also, the RRS wants to thank Tacos Los 2 Amigos for providing lunch just outside of the community center. 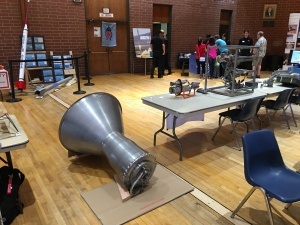 Many people appreciated and enjoyed it! 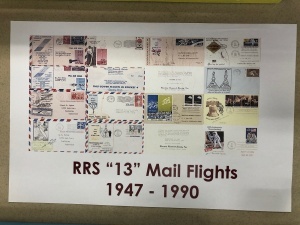 In early April, I put out a group of emails to everyone that is on the RRS mailing list that I have. At the symposium, some of our current and former members have said that they didn’t receive the notice. 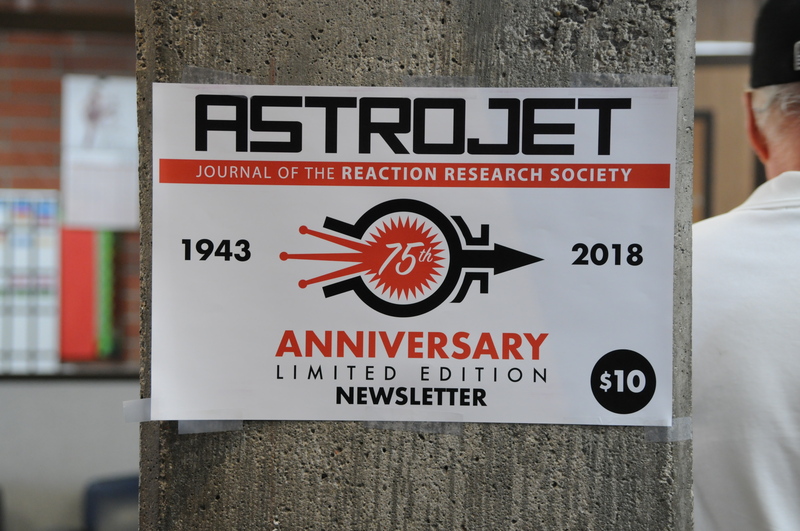 As it seems our mailing list hasn’t been reaching everyone, please email me at: secretary@rrs.org and I will be sure to make the update. 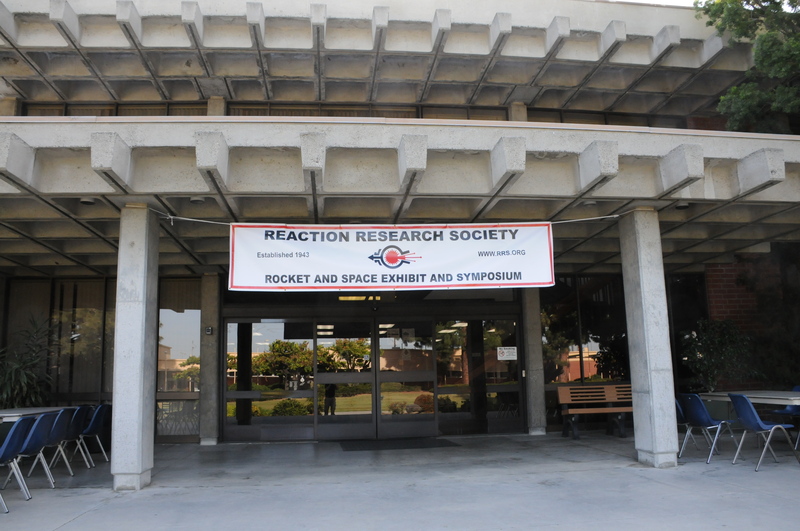 Also, if any of our membership is having trouble accessing the members content on the RRS.ORG website, also, please let me know. 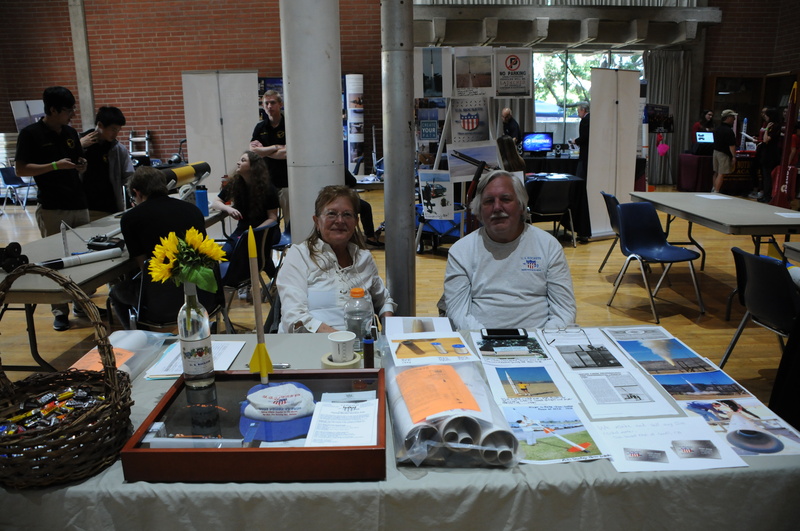 I can talk to our webmaster and get that resolved. 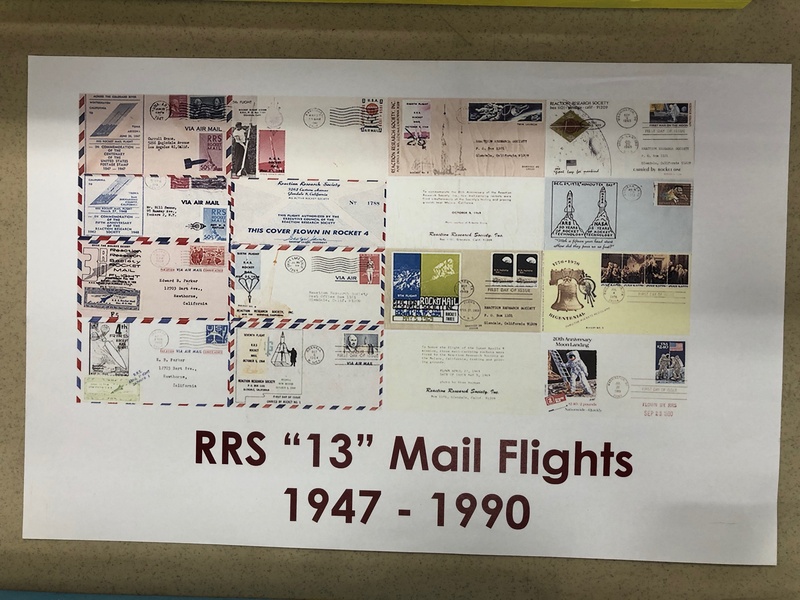 The RRS is looking forward to next year’s symposium and if anyone has any feedback or any suggestions for improvement for next year’s symposium, please contact Frank. 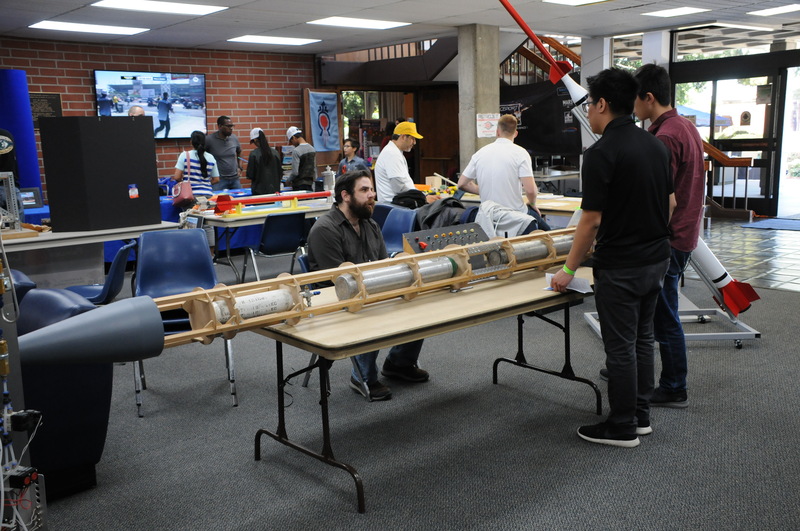 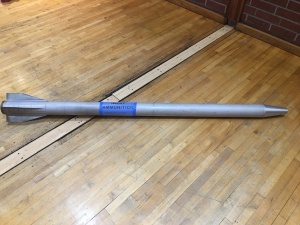 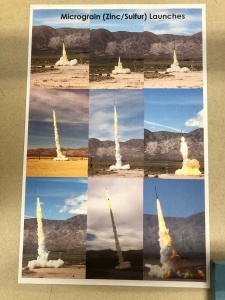 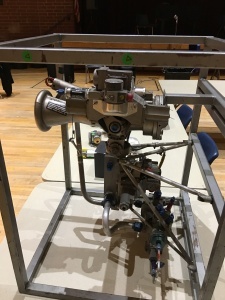 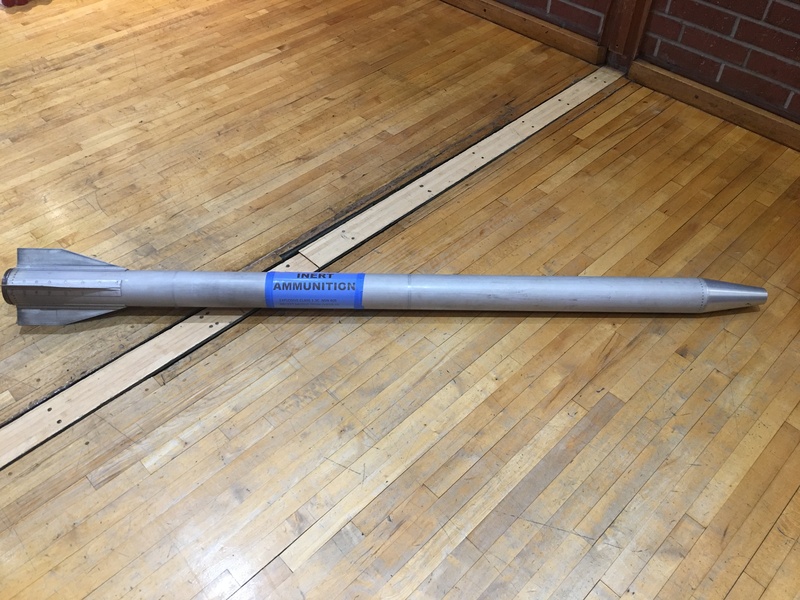 We’ll be having a launch event at the MTA this next Saturday, April 29th, with UCLA doing a static firing and a launch. 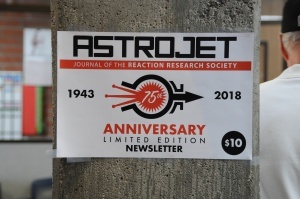 I hope there will be other launches we can do at this event. 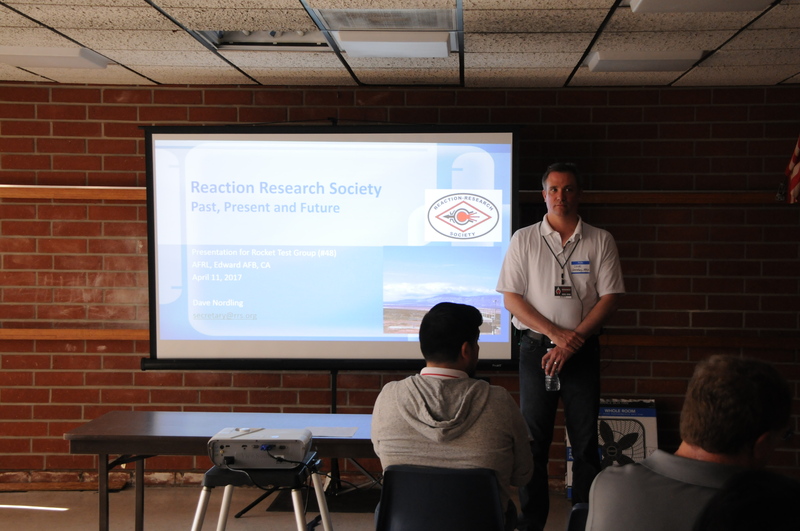 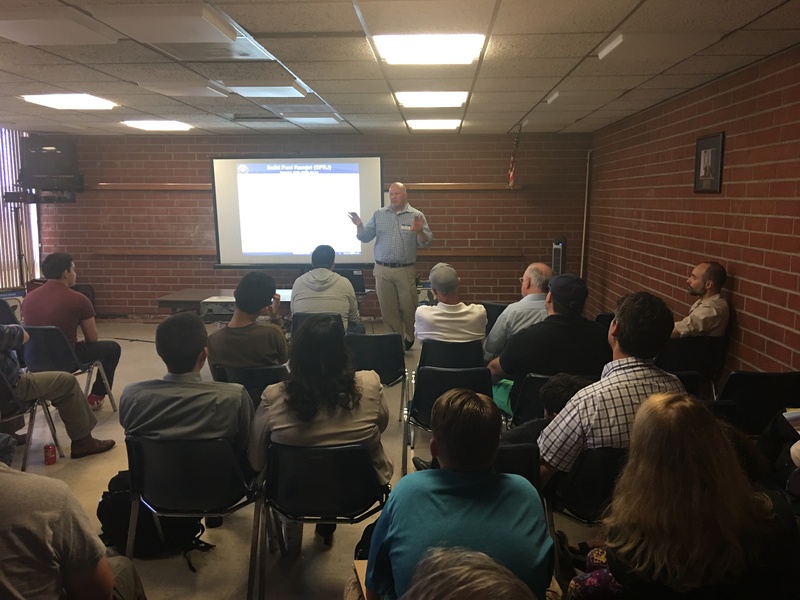 Also, our next RRS meeting will be Friday, May 12th, 7:30pm, in Gardena. 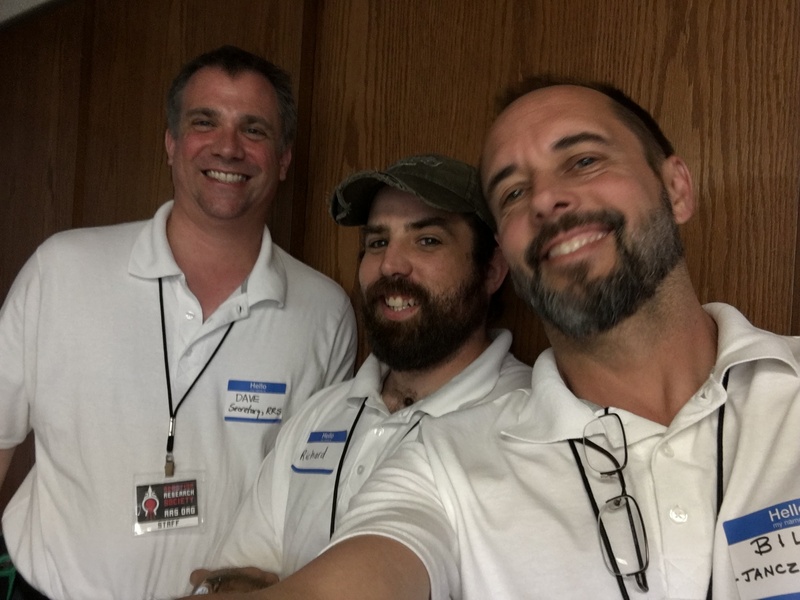 Please come out as we’ve got a lot of exciting things planned this summer and fall.